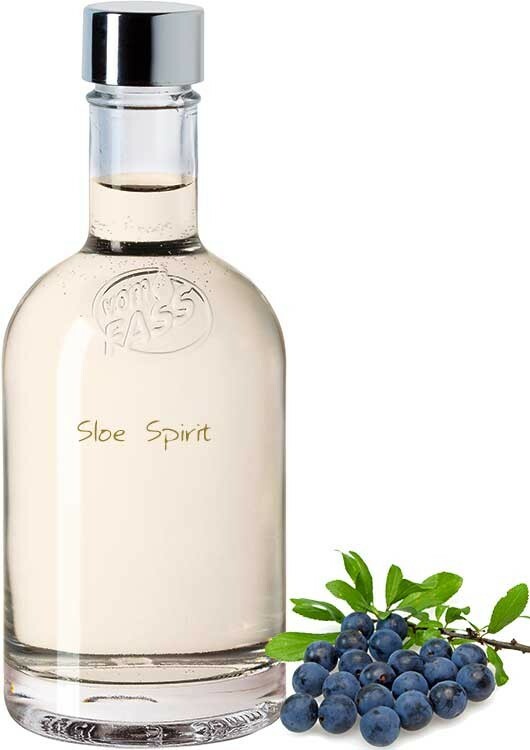 This sloe spirit is a rarity and only available in limited quantities. 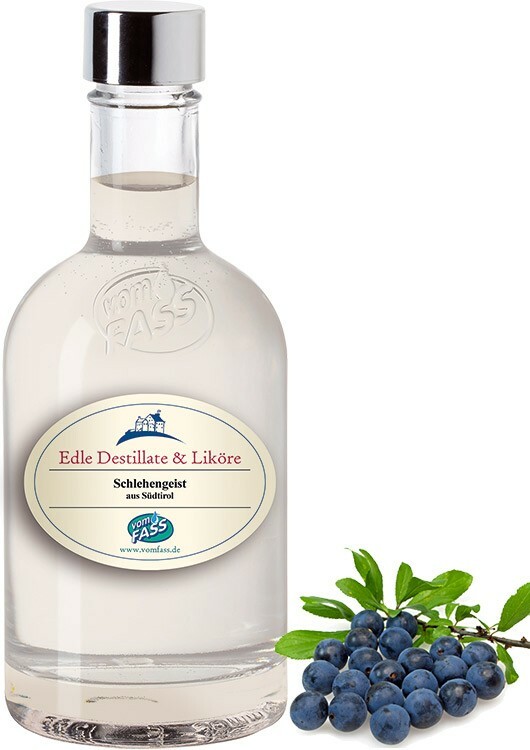 Sloes are the small, hard, blue-black fruit of the blackthorn bush. 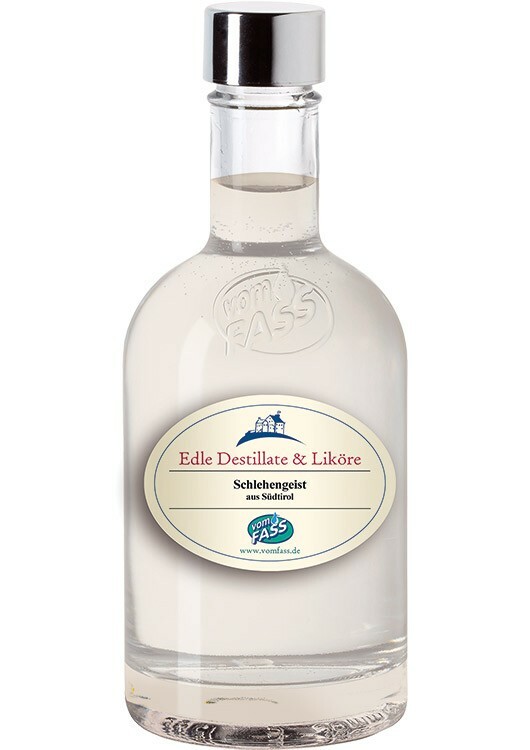 This spirit has has a pleasant, smooth and harmonic taste. 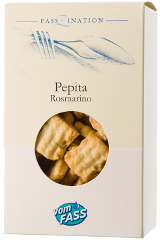 On the nose, it has a smooth and elegant aroma with hints of marzipan and bitter almonds.